Two lots in one. 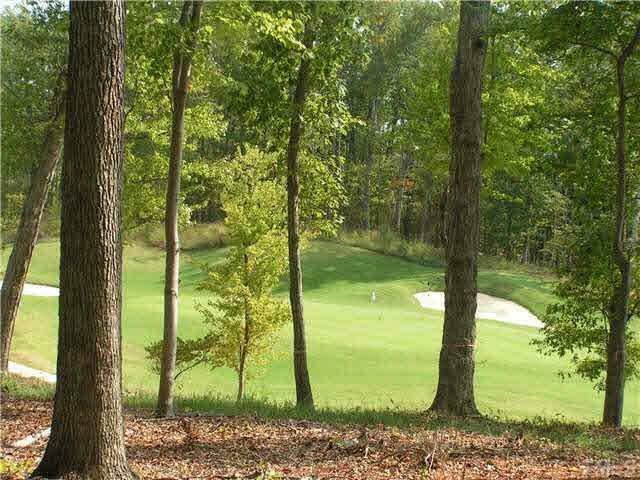 Large size golf lot. Many options to build your dream home. 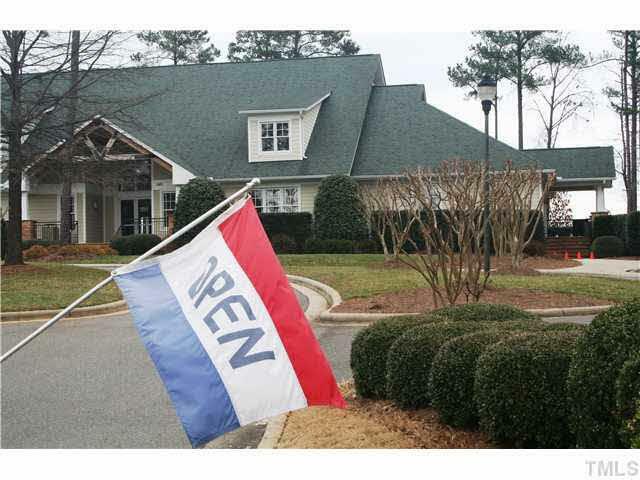 Located on the 16 Fairway with vista golf views. MODEL HOMES FOR VIEWING. 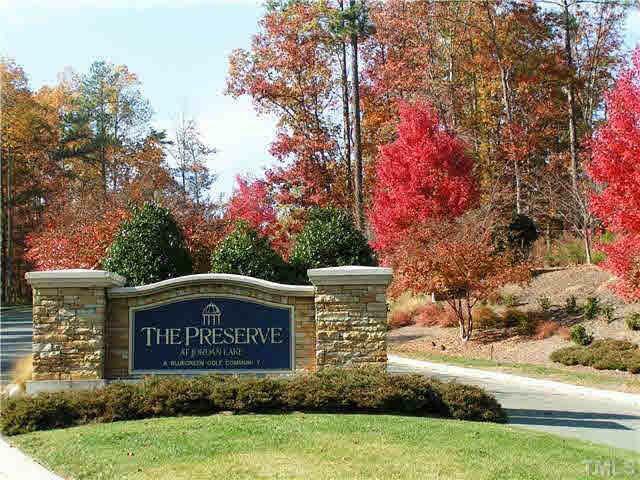 Surrounded with hardwoods for your privacy all located in the Davis Love III Golf community with pool, tennis fitness, basketball court, playground area, biking/walking trails, nearby Jordan Lake recreation, and much more. NO DEADLINE TO BEGIN YOUR BUILD. Bring your own builder and plans or ask about builder list and sample plans. Custom home community.